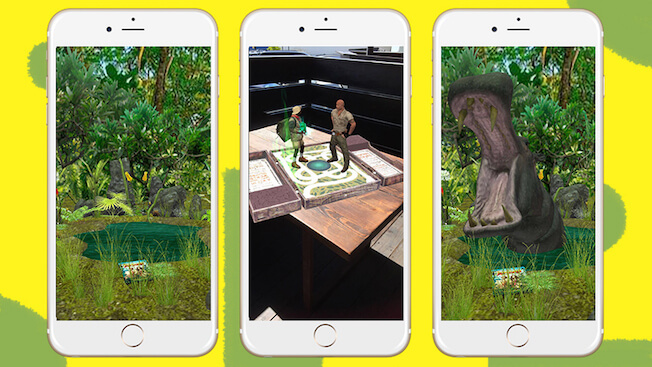 For the release of Jumanji on DVD and Blu-ray, Fishermen Labs created an amazing AR experience. 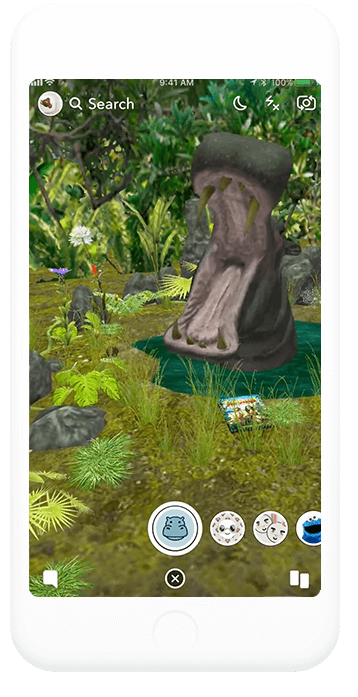 The code for this lens can be found on Blu-ray/DVD cases in stores. 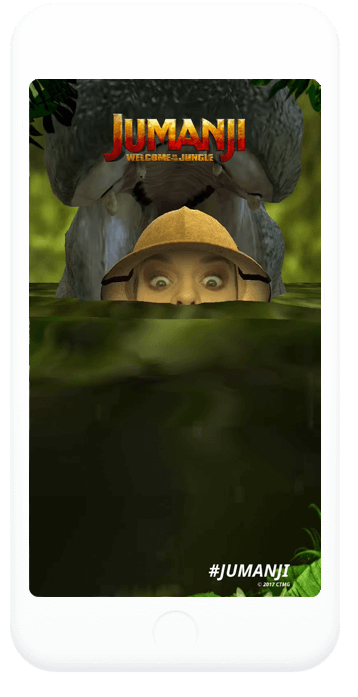 Dive into the jungle with this Snapchat lens!